Our vision is add more creativity to the world by bringing out the Marpple in everyone! 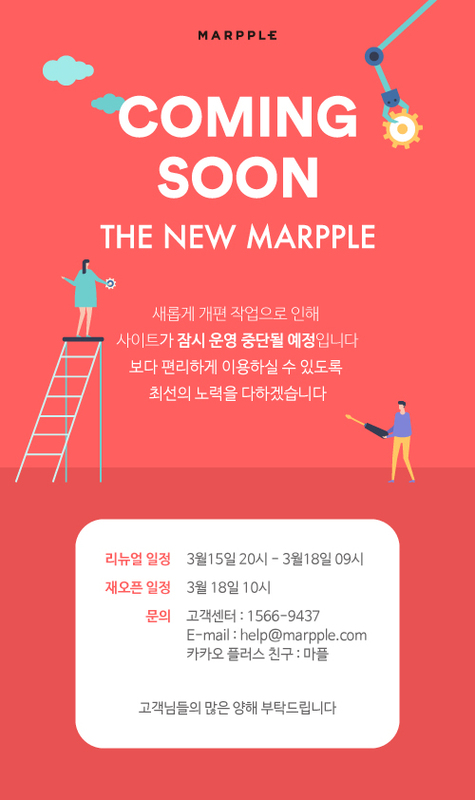 Marpple is a fashion technology business started in 2007. Today it is a leading global e-commerce platform for on-demand printing of clothing and accessories. Integrated, maintained, hosted, updated, improved. We provide a complete solution for mass-customization from e-commerce to manufacturing. We are the future of fashion customization. Marpple.com is your creative platform for custom clothing and personalized goods. You create your own T-shirt or other personalized clothing products to spread your unique message. Design your own products by customizing your text, design, or image on a variety of custom products, like t-shirts, hoodies, bags, or phone cases. We are building the tools for mass supply to meet individual demand. You get products that are custom made and unique. Marpple.com is an ideal custom merchandise partner. We want to bring more creativity into the world and give independent artist a meaningful new way to sell their creations. 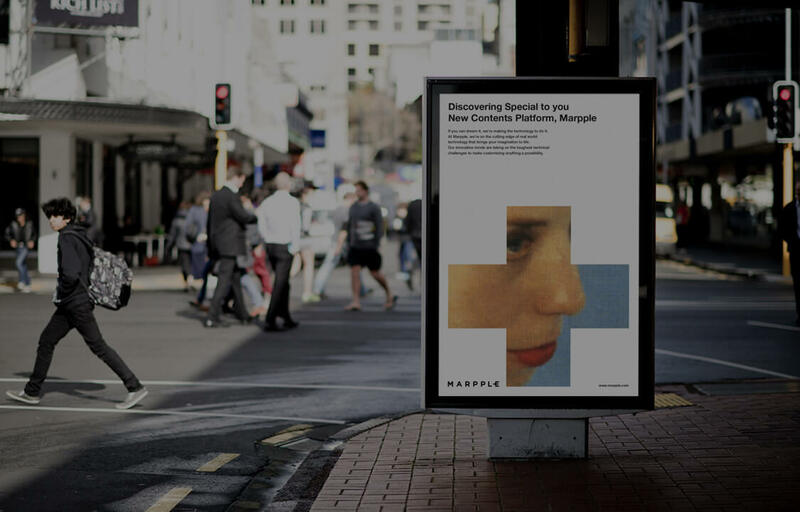 Marpple.com is a premium platform for influencers, organizations and individuals looking to bring their designs to a worldwide audience. Our top-quality prints, custom t-shirts and services will help your business makes the impact it deserves. Slow fashion refers to the mindful approach we take to design and production. We believe that fashion shouldn’t be cheap, disposable, anonymous, or made in poor conditions. Our goal is to offer you, the shopper, custom-made design using materials of the highest quality. And most importantly, it means that we maintain a commitment to sustainable production practices and ethically manufactured goods. And the best part, each time you purchase a Marpple garment, accessory or home goods, you’re not just buying something cool, you’re supporting an artist.